Earlier we wrote about Telefónica Deutschland working with Big Data & AI, so today we are looking at another German operator working with Artificial Intelligence and Analytics. 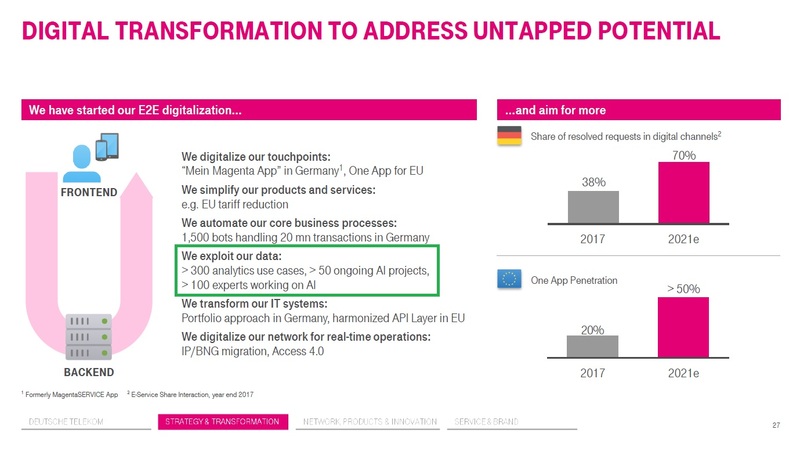 Instead of buying "off-the-shelf" AI systems and robots, which can be expensive, Deutsche Telekom is developing its own AI solutions – via its developer teams, and with the support of partners. And it is testing AI-based software, computers, voice control functions and chatbots, with a view to making customer service more efficient, for consumers and corporate customers alike. Standard queries from corporate customers can easily call for a thousand manual actions in various software systems – actions such as entering bookings and process commands, and initiating orders. By developing its own smart software for such tasks, the company can thus save considerable time and expense – and nerves! Chatbots can make customer service more effective and efficient. They can handle routine tasks, and they can be available around the clock. Deutsche Telekom has a range of different digital assistants, most of which are recognizable as such to customers. While they will not be able to replace real human service agents in addressing complex concerns, AI systems will increasingly be able to relieve human agents of standard tasks – and thus give human agents more time for the tasks that only they can do. With this perspective, AI systems are being designed to be able to solve specific customer problems. Virtual assistants such as Tinka, Sophie and Vanda will soon be able to "learn" from chat logs and from real conversations between service agents and customers. They will be able to glean the best solutions and approaches, to remember what they have learned and to apply a growing fund of knowledge. They are also being designed to communicate with customers in ways that sound and feel "human." Significantly, in the interest of coordinating its efforts in this area, Deutsche Telekom has launched an overarching AI program, eLIZA, for the purpose of linking all AI solutions within the Deutsche Telekom Group. Deutsche Telekom is breaking new ground in its fiber-optic roll-out: It has become the first network operator in Europe to plan a pilot project using artificial intelligence. Thanks to faster and optimized route planning, the roll-out can cover more ground, faster. And customers will feel the benefits. "The shortest route to the customer is not always the most economical. By using artificial intelligence in the planning phase we can speed up our fiber-optic roll-out. This enables us to offer our customers broadband lines faster and, above all, more efficiently," says Walter Goldenits, head of Technology at Telekom Deutschland. It is often more economical to lay a few extra feet of cable. 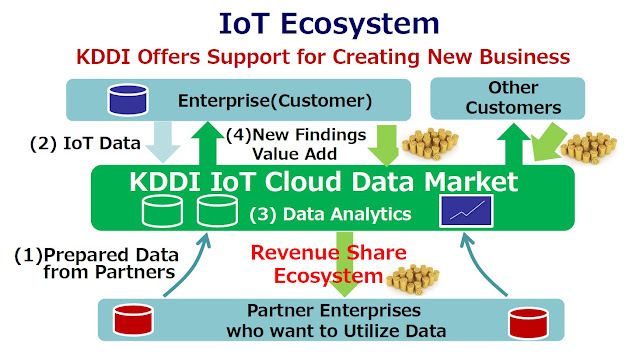 That is what the new software-based technology evaluates using digitally-collected environmental data. Where would cobblestones have to be dug up and laid again? Where is there a risk of damaging tree roots? 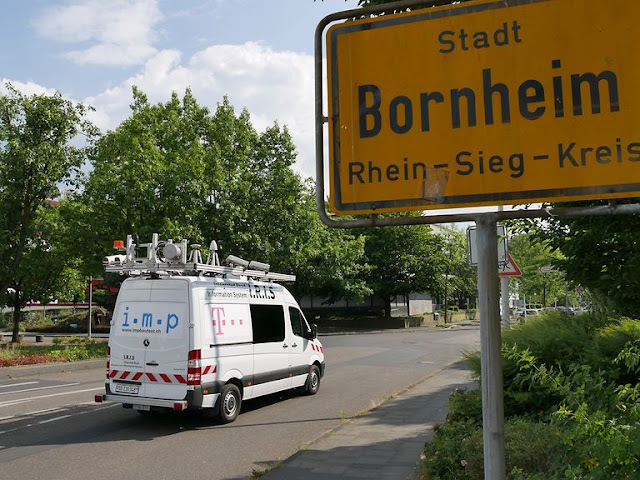 A measuring vehicle was sent out in Bornheim (near Bonn) this summer, equipped with 360° cameras and laser scanners as part of Deutsche Telekom's FTTH (Fiber-to-the-home) project. 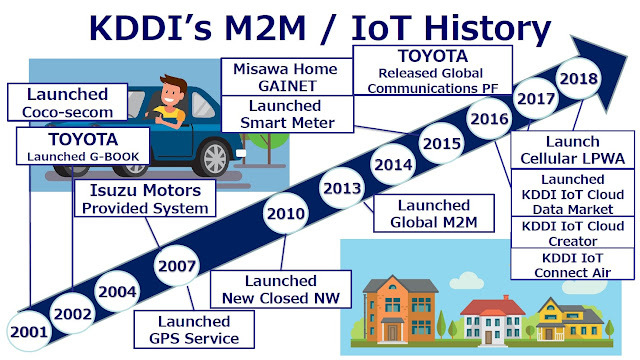 It collected detailed environmental data using GPS technology. Depending on the terrain, the vehicle can cover 50 to 80 kilometres per day. 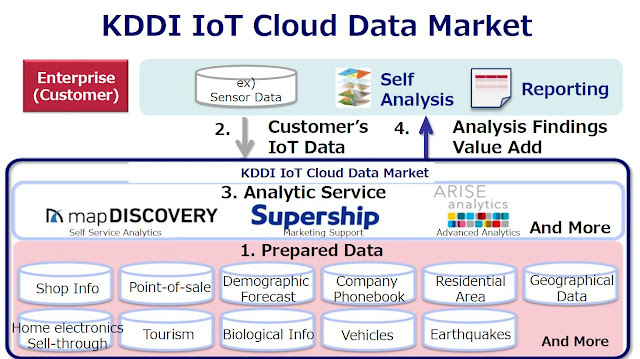 All told, it collects approximately 5 GB of surface data per kilometer. The effort and thus costs involved in laying cable depend on the existing structure. First, civil engineers open the ground and lay the conduits and fiber-optic cables. Then they have to restore the surface to its previous condition. Of course, the process takes longer with large paving stones than with dirt roads. The neural network used for this recognizes a total of approximately 30 different categories through deep learning algorithms. This includes trees, street lights, asphalt and cobblestones. Right down to the smallest detail: Do the pavements feature large pavement slabs or small cobblestones? Are the trees deciduous or coniferous? The trees' root structure also has a decisive impact on civil engineering decisions. Once the data has been collected, a specially-trained artificial intelligence is used to make all vehicles and individuals unidentifiable. The automated preparation phase then follows in a number of stages. The existing infrastructure is assessed to determine the optimal route. A Deutsche Telekom planner then double-checks and approves it. Telefónica Deutschland leveraging DT's high-performance fiber-optic cable network to connect at least 5,000 mobile base stations to support 3G and LTE networks and prepare for 5G. According to Broadband World News it was unclear whether its AI use will apply to the work slated for Telefónica Deutschland. Further details on KDDI website here. Vietnam is a fascinating country. Not just because of the stunning sights, sizzling beaches and sumptuous food for which the Rough Guides refer to it as magical, but also because of the mobile users. 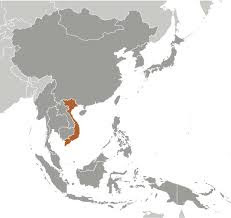 Vietnam has a significant amount of young and middle-class consumer, along with high digital media consumption, as well as mobile gaming habit. Any enterprises who wish to tap into Vietnam should develop mobile-friendly websites, videos, pictures, apps, etc. 72% of the Vietnamese people own Smartphone. 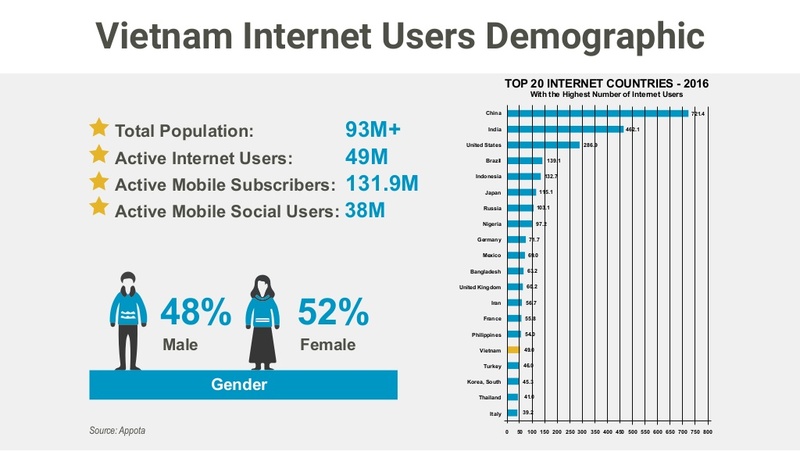 25% of the Vietnamese are frequent mobile internet users, engage in all online mobile-related activities. Many Vietnamese people own more than two Internet-connected devices, as the national average is 1.7%. 69% of The Vietnamese watch video and listening to music on their phone every day. The Vietnamese are willing to try new apps, but at the same time, they have the highest uninstall rate among APAC markets. The Vietnamese people install five new apps every month on average resulting in a difficult challenge for publishers to retain user. Three apps are uninstalled every month on average by Vietnamese people. 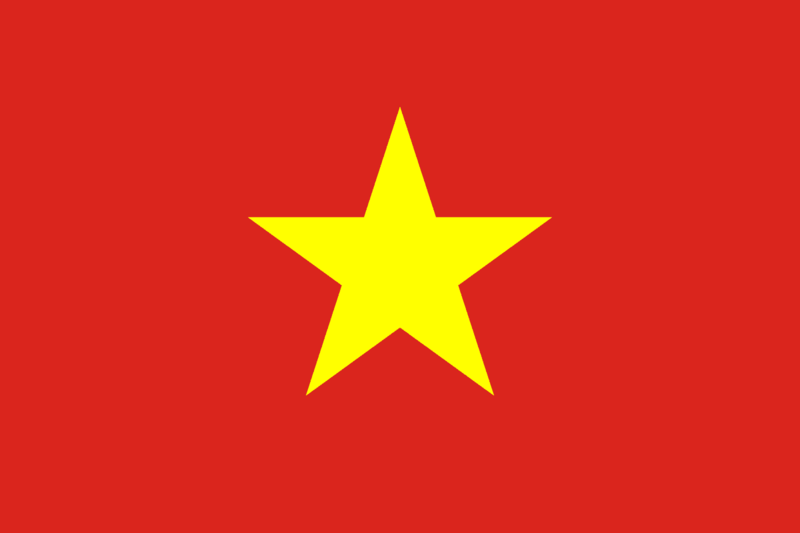 There are 4 major GSM network operators in Vietnam: Viettel, Vinaphone, Mobifone and Vietnamobile. Coverage and speeds are quite good for SE Asian standards: 2G/GSM is on 900 and 1800 MHz, 3G on 2100 MHz. Viettel and Vinaphone introduced DC-HSPA in 2014, 4G/LTE is just being launched on 1800 and 2600 MHz (bands 3 and 7) after Viettel, Vinaphone, Mobifone and Gmobile received licenses in 2016, Vietnamobile in 2017. 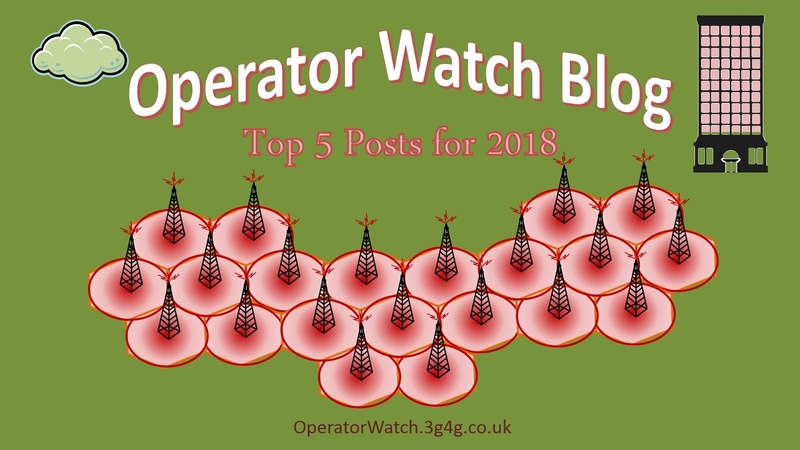 The three state-owned operators aim to increase 4G/LTE coverage to 95% each in 2019. The country is pursuing a unique model of competition involving different state-owned operators to grow telecommunication networks. 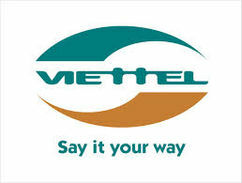 Viettel is owned by the Ministry of Defence and thus the Vietnamese army. It's the market leader in Vietnam with about 40% (66 million subscribers) of all customers on its network. It has the best coverage in remote places even on 3G. 4G/LTE was officially launched in April 2017 on 1800 MHz (B3) over 25,000 base stations in almost 95% of the country giving it the best 4G/LTE coverage in the country for now. As prices don't differ so much between the 3 major operators, Viettel is usually the first choice when venturing into to rural areas. Vittel plans to launch ultrafast 5G networks in 2021, a move expected to promote self-driving car systems and other cutting-edge services that depend on nearly instantaneous data communication. They have been working on 5G plans since 2015, and set up a research group for 5G technology and have mastered the software, core technology for 5G equipment, hardware design for high-frequency transmission and others. They intend to start making investments in infrastructure early next year and introduce the service first in big cities like Hanoi and Ho Chi Minh City. Viettel already has the biggest telecom infrastructure, so the deployment will be quick. For 5G, providers are ready with networks. 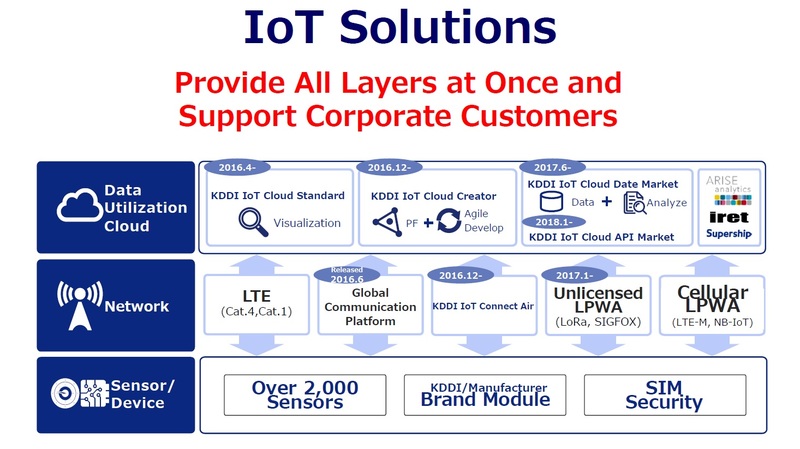 The question is whether users are willing to use 5G and about the readiness of end-user equipment. When the market and end-user equipment are available, 5G deployment is very easy. Vinaphone is the second operator in Vietnam. It's owned by the government through the Vietnam Posts and Telecommunications Group (VNPT). It has a market share of 30% and is the local partner of Vodafone. It gives a good coverage and speed throughout the country. 4G/LTE has been started on Phu Quoc island in 2016 and is now rolled out nationwide. Vinaphone has installed more than 21,000 4G base transceiver stations (BTS) nationwide. This number will reach over 30,000 by 2019 to cover 4G VinaPhone service to 95% of Vietnamese population. According to chairman Tran Manh Hung, Vinaphone are seeking permission from the Ministry of Information and Communications to beta test 5G. He said the test would help them master the technology and prepare to produce 5G equipment, adding Vinaphone is ready to provide 5G services as soon as it gets the ministry green light. Vinaphone has also partnered with Nokia on 5G development. Mobifone is the 3rd provider in the country with a 18% market share. It's in the process of privatisation. Speeds and coverage may be good in the centers and around the coast, but can be patchy. Mobifone's 4G started in 2016 in Hanoi, Da Nang and HCMC on 1800 and 2600 MHz (B3,7) and is open for prepaid without surcharge.Earlier this year signed they an agreement with Samsung Electronics for engineering and commercial cooperation on 4G and 5G networks. Vietnamobile is the smallest of the 4 providers and the only one that is privately owned. It gives out the best prices in Vietnam and has a market share of around 10%. In 2011 they started with 3G services in Ho Chi Minh City, Da Nang and Hanoi, but since then 3G coverage has been expanded to Ba Ria-Vung Tau, An Giang, Khanh Hoa, Binh Thuan, Dong Thap, Long An, Dong Nai, Thai Nguyen and Binh Duong. In 2017 it covers 90% of the population in all 63 cities and provinces by 3G, but overage is still lower as on the state-owned providers. 4G/LTE is going to start and is already advertised in 2018 started as they were awarded a licence to provide 4G/LTE services in 2017. Vietnam’s telecom market was estimated at more than $16 billion in 2016, with the three state-owned providers, Viettel, MobiFone, and Vinaphone, accounting for 95 percent of the market. While MobiFone and Vinaphone are on the list of state-owned companies slated for privatization by 2020, Viettel will remain in government hands. Vietnam has a unique model of competition; state-owned enterprises have driven a high level of mobile access including in rural areas. The launch of LTE networks and then 5G technology will drive up even more demand for higher-speed broadband. Last week we mentioned that all three South Korean operators will be launching 5G jointly in March 2019. 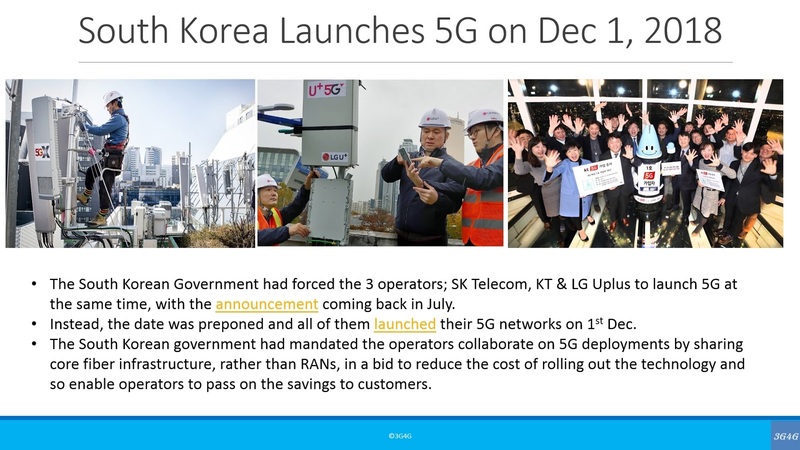 In the meantime a decision was made and 5G was launched on Dec 1, 2018. We hope to get more details in the coming few weeks but we added few videos and pictures on this on our tweets. They are embedded below.